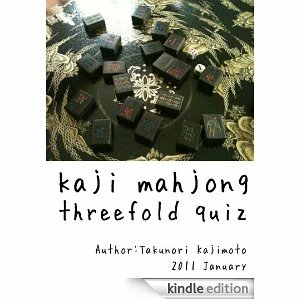 Three books by Japanese pro Takunori Kajimoto are translated to English. 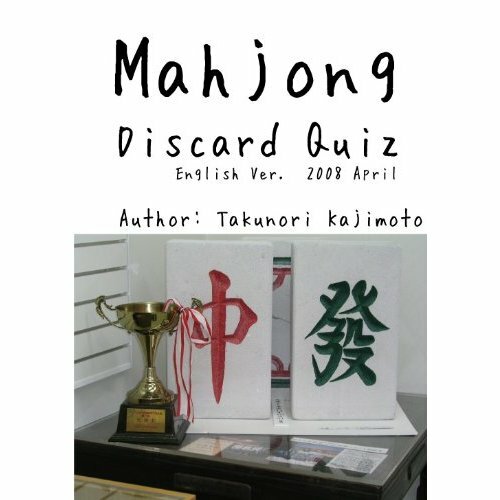 You can buy the Amazon Kindle version. 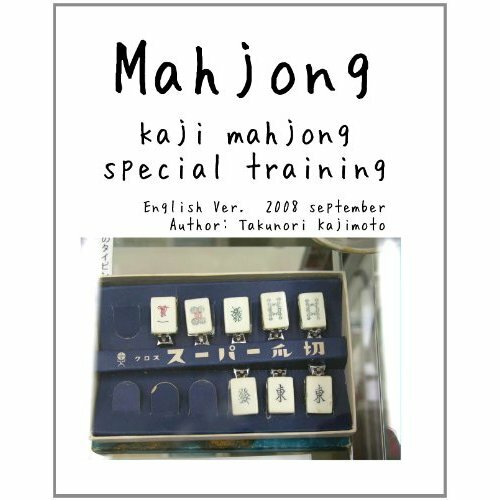 We also recommend you to find some good books about probability theory — it's very useful for a mahjong player.